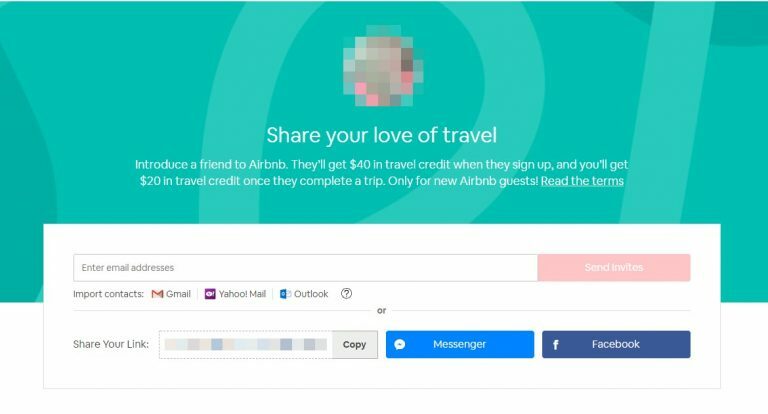 Airbnb is a marketplace to list or rent short-term lodging in residential properties. The registration is free; however, once you want to use the services and rent a property you’ll be required to pay prior to your arrival. 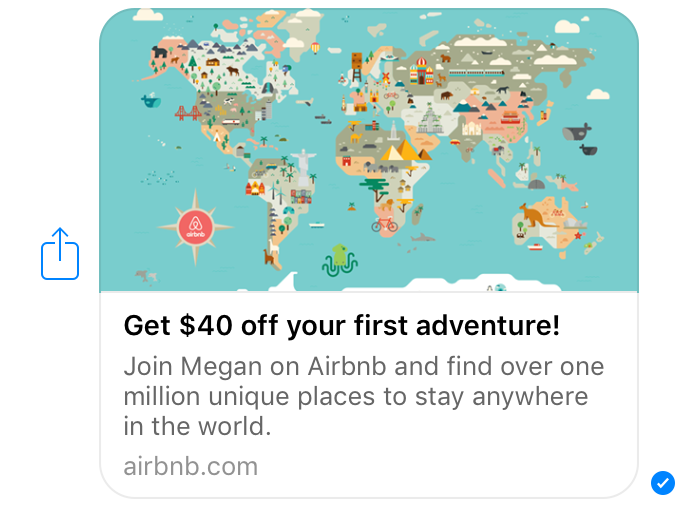 A traveler can rent either a small room in a shared apartment or an entire house. The platform connects with Facebook to make the registration process easier. 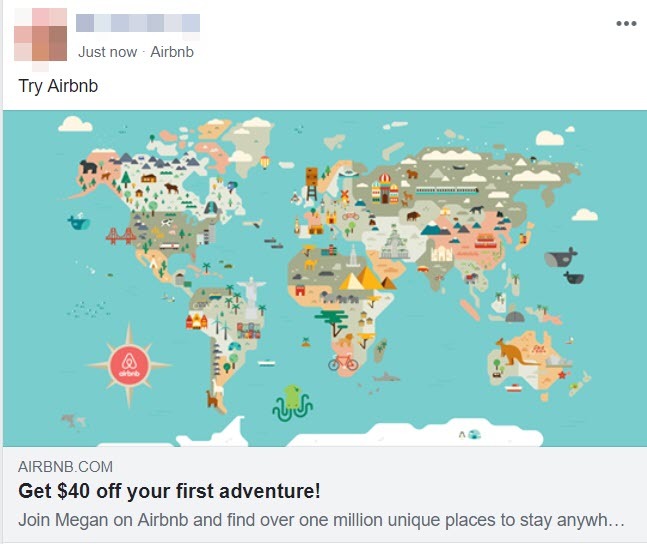 One of the most well-known referral programs of today belongs to Airbnb. The program has changed over the years, but one thing is certain, their growth team does a great job at trying to reach non-users. In the early days, Referrals 1.0 was implemented but didn’t quite work out. 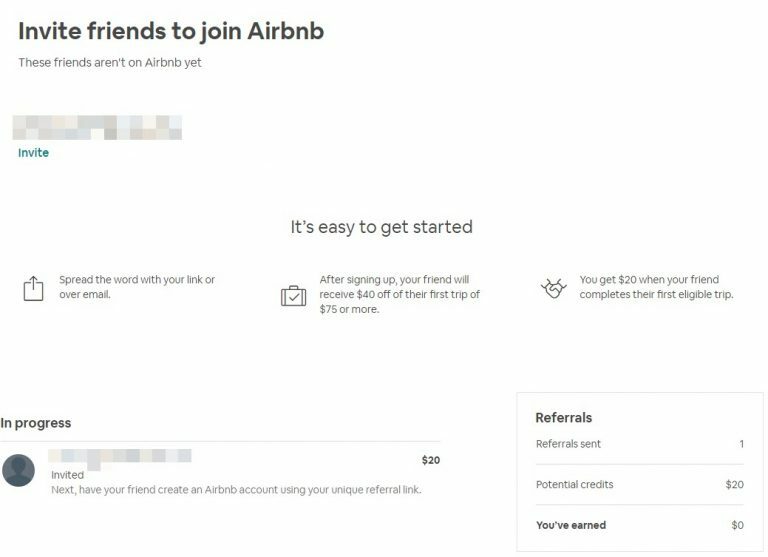 Since then they have started a new referral program and have driven scalable growth. The referral program has changed their reward structure a few times. 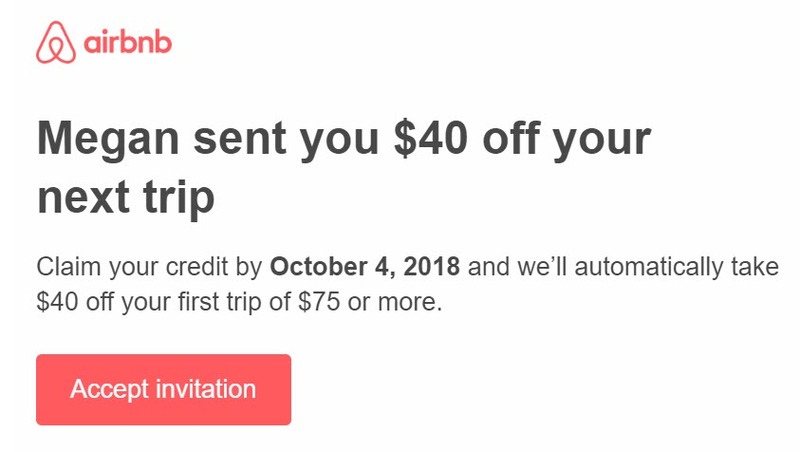 If you’re an early user you may remember the $100 reward. 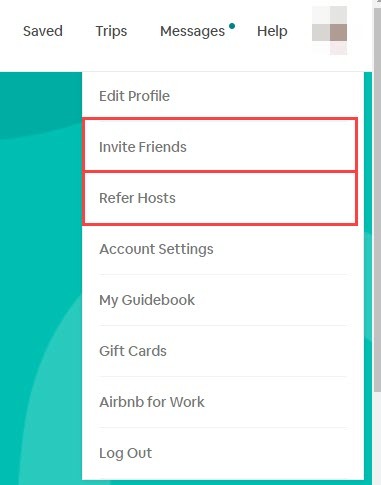 One thing that has stayed consistent is that each referral invite appears as a gift and not a promotion hack. Making the program work, no matter what the incentive might be.